They are awesome little guys, I`m surprised they`re not more popular!! That is amazing! Thanks for sharing! I'm also surprised they're not more popular, but I tried looking for them once and couldn't find any retailers that sold them. Where did you find yours, which conditions are you keeping them in, how long have they lasted, have you bred them, and have you tried them outside? 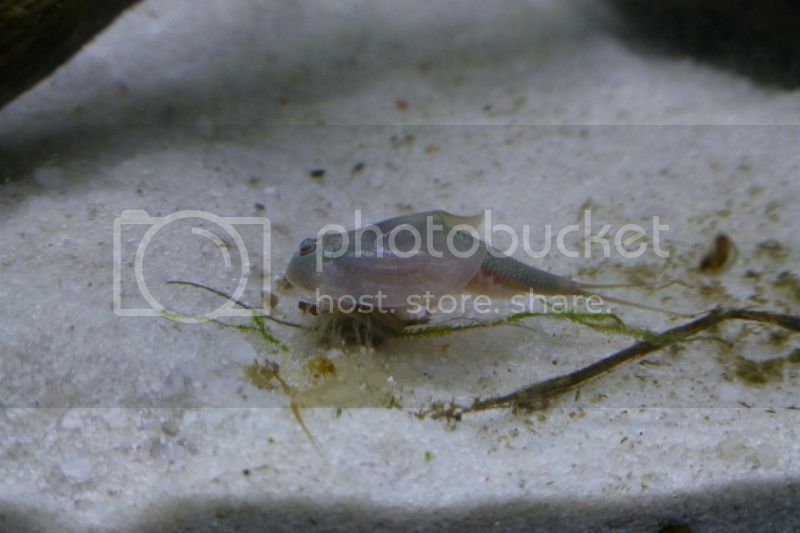 Sorry for all the questions, I'm just really glad that somebody's finally showing off their Triops. They are fantastic! Hope you don't mind, but I'm making these an article in the fish section (probably closer than shrimp?). I'd love to find out more about these little critters. Did you collect them yourself, or did you buy them from somewhere? That`s alright!! I`ll keep adding photos/videos as they get older!! Yeah, I think one of the reasons that they aren`t more popular is because they aren`t widely available. I got mine from a friend who got them from Little Aussie Products. Would have loved to collect my own though!! I haven`t bred them yet but I am going to attempt to, I`ve read that the females can produce eggs without a male and they are crazy egg laying machines, so I`m hopeful. They are just 6 days old at the moment, they grow amazingly fast, its truly incredible but I`m hoping they last 40ish days. As for water conditions, I don`t think they are fussy when they are fully grown but when they are hatchlings they are quite sensitive. I hatched the eggs at 24c, pH 6.8 and GH 3 in brought water labeled Coles Natural Spring Water (we just had this laying around so I used this, but Nobles Pure Drinking Water is what the suppliers recommend). They were hatched in a container and they fed off any detritus/algae etc in the water for the first 3 days and on the 3rd I fed them crushed fish flakes. I moved them into a 30L tank with 1/3 Natural Spring Water and 2/3 rainwater today and they seem to be doing fine and I`m going to be feeding them crayfish/spiralina pellets and veges but they`re not meant to be fussy and basically eat anything organic!! He got 'em from me (half a packet of "Magic Dust" or something) and I got them from Billabong Bugs. I didn't manage to hatch any so I gave the other half to Daniel. On buying them, I would never get them from Billabong Bugs again. The packet of sand you get for $10 is ridiculously small (and is mostly sand anyway) and it took them six months to post it, with no responses to my inquiries. I got my money back via a PayPal dispute thing a couple of weeks after no replies, and thought it was very funny when I received the parcel six months later. It must've been marked as "paid" in their system or something. I don't know. When I tried hatching them and got nothing I thought might have just sent me a packet of sand to spite me. Yeah it seemed pretty dodgy, I wouldn`t mind paying $10, but with postage it ends up to be nearer to $30 I think. 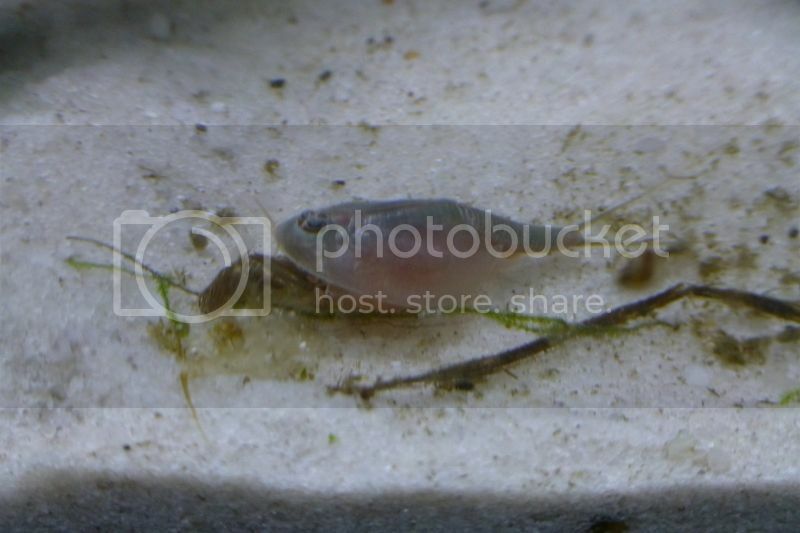 Triops australiensis as well as Lepidurus apus (see photo below taken in Europe but same specie present in Australia) are Branchiopod crustacean, Subclass Malacostraca, Order Notostraca, Family Triopsidae. 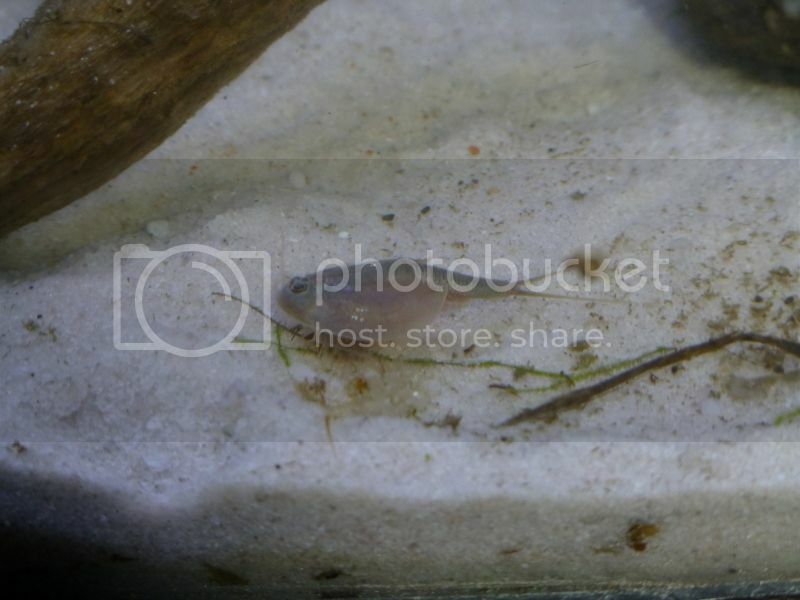 They are called in Europe tadpole shrimps and are able to live only in temporary ponds. They feed on phytoplankton regime when their size is less than 5 mm but then begin to be more herbivorous above this size. When they reach 1 cm, they are adding micro-crustacean to their regime. 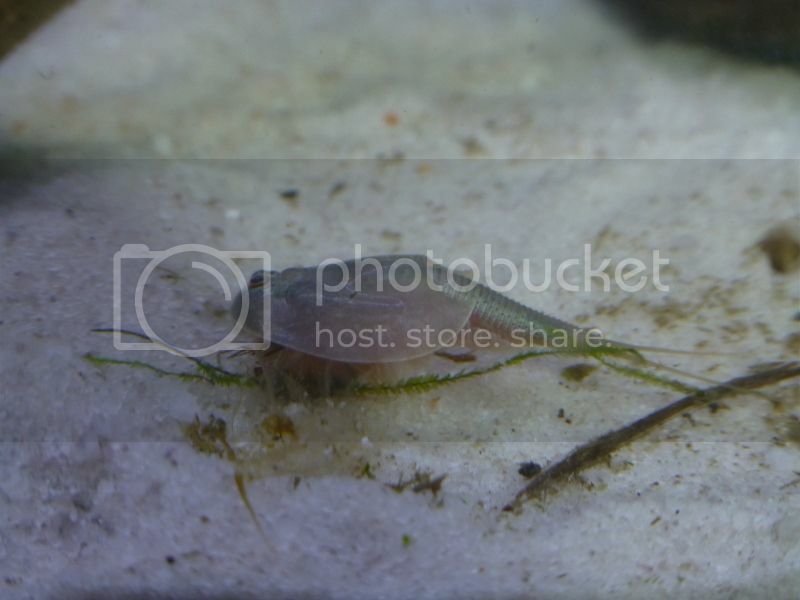 Adult, they may prey on weaken other small Branchiopod crustaceans, worms or even on tadpoles. Eggs production begins from the 15th day of life, even if the animal has a small size. Eggs are resistant to drought and even better need a compulsory complete dry phase to succeed and hatch with the return of rain which can be several years.